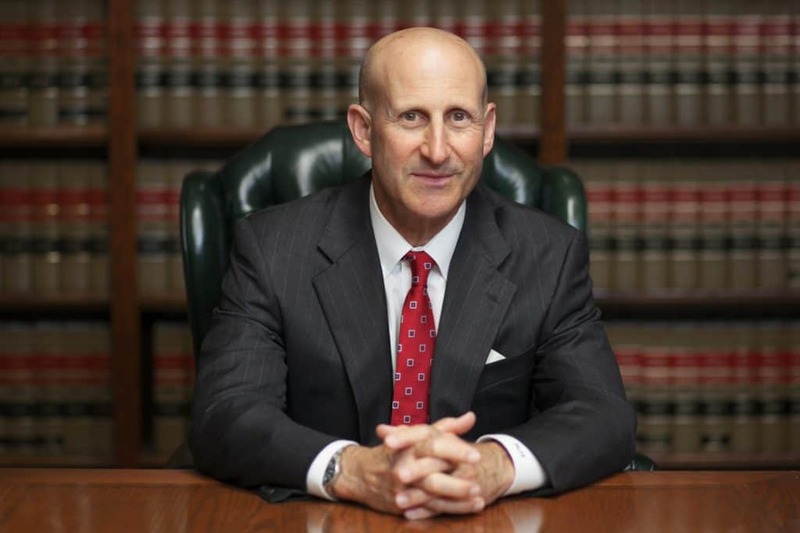 West LA Domestic Violence Attorneys, Paul Takakjian and Stephen Sitkoff, have collectively practiced criminal law in Los Angeles for over 70 years. As former senior LA County prosecutors, Mr. Takakjian and Mr. Sitkoff previously prosecuted numerous domestic violence cases and since 1987, both have utilized their extensive criminal law experience to successfully defend clients arrested for Domestic Violence charges in West LA. 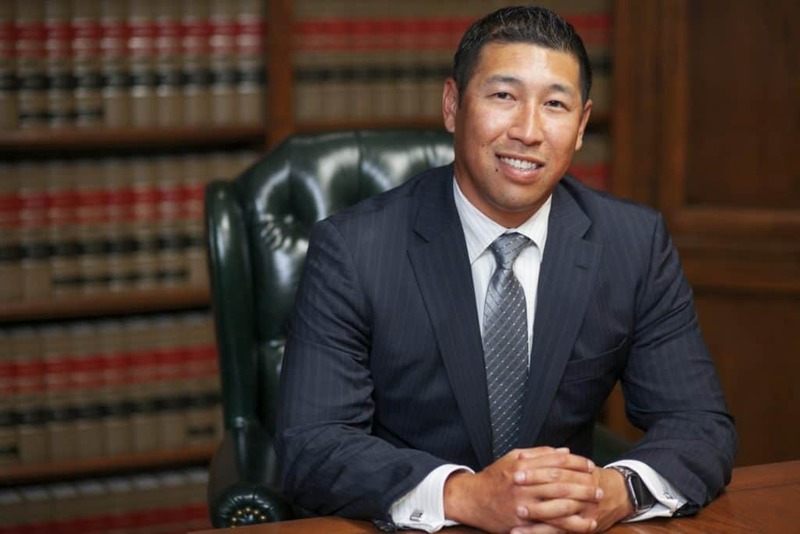 Since entering private practice criminal defense practice, the Domestic Violence defense attorneys at Takakjian & Sitkoff, LLP, have been regularly considered amongst the most experienced and authoritative Domestic Violence defense litigators in West LA and throughout Southern California. We have established a proven track record of positive case results involving a wide range of Domestic Violence related offenses such as Spousal or Cohabitant Abuse, Child Endangerment, Domestic Battery, Criminal Threats, Child Abuse, False Imprisonment, Stalking, Elder Abuse, and Harassing Phone Calls, and Harassing Electronic Communications. Contact the West LA Domestic Violence attorneys at Takakjian & Sitkoff, LLP today if you have been arrested or accused of a violent domestic crime. Your initial consultation will be FREE at no obligation to engage our services. Call our West Los Angeles office today at (310) 312-8055. To ensure your case is defended on an even playing field, you must be represented by a battle tested Domestic Violence attorney with the experience to anticipate every possible move investigators and prosecutors will make. Mr. Takakjian and Mr. Sitkoff maintain an unmatched insight, which operates as a strategic advantage towards improving the likelihood of a successful outcome of your case. As former Domestic Violence prosecutors, each possesses firsthand familiarity with the procedures involved from the moment you are arrested to the moment prosecutors decide to prosecute the Domestic Violence case against you. Whether it be engaging in a prefile intervention with detectives and gathering statements from witnesses immediately following your arrest, or attacking the prosecution’s evidence against you in court, we will be committed and focused on exploiting the all of the weaknesses in the prosecution’s case to either reduce your charges, punishment, or secure your acquittal at trial. Pursuant to California Penal Code 273.5, any act resulting in a visible injury or a traumatic condition to the alleged victim. Classified as a “wobbler” offense, PC 273.5 can be charged as either a misdemeanor or if aggravating circumstances exist such as a serious injury allegation or a prior criminal history, felony Domestic Violence. As a misdemeanor, Spousal Abuse carries up to 1 year in county jail, summary probation, 52-weeks of anger management, firearms ban, and community labor or service. Whereas a felony PC 273.5 carries up to 4 years in prison, formal probation, 52-weeks of anger management, firearms ban, and community labor or service. Defined as battery against a cohabitant, spouse or ex-spouse, a person whom you have a child in common or a person whom you previously dated, Domestic Battery under PC 243(e)1 is categorized as a misdemeanor Domestic Violence crime. The punishment for Domestic Battery in West LA can include up to 1 year in county jail, summary probation, a 52-week anger management program, loss of gun ownership rights, and community service or labor. During your complimentary initial case evaluation, we will advise you on what you can expect next and what steps you should take to prepare for the path ahead. If you are seeking the best outcome of your case, the advocacy, and representation of a seasoned Domestic Violence lawyer will be crucial. Our Domestic Violence attorneys have achieved positive case results for clients arrested in West LA for every possible Domestic Violence charge imaginable. The police have the power to make Domestic Violence arrests without the presence of physical evidence and/or the cooperation from the alleged victim. Bel Air, Beverly Crest, Beverly Grove, Beverly Hills, Beverlywood, Brentwood, Century City, Cheviot Hills, Crestview, Culver City, Del Rey, Fairfax District, Ladera Heights, Marina Del Rey, Mar Vista, Mid-Wilshire, Pacific Palisades, Palms, Pico Robertson, Playa Del Rey, Playa Vista, Rancho Park, Santa Monica, Sawtelle, Venice, West Hollywood, West Los Angeles, Westchester, Westwood, and El Segundo.